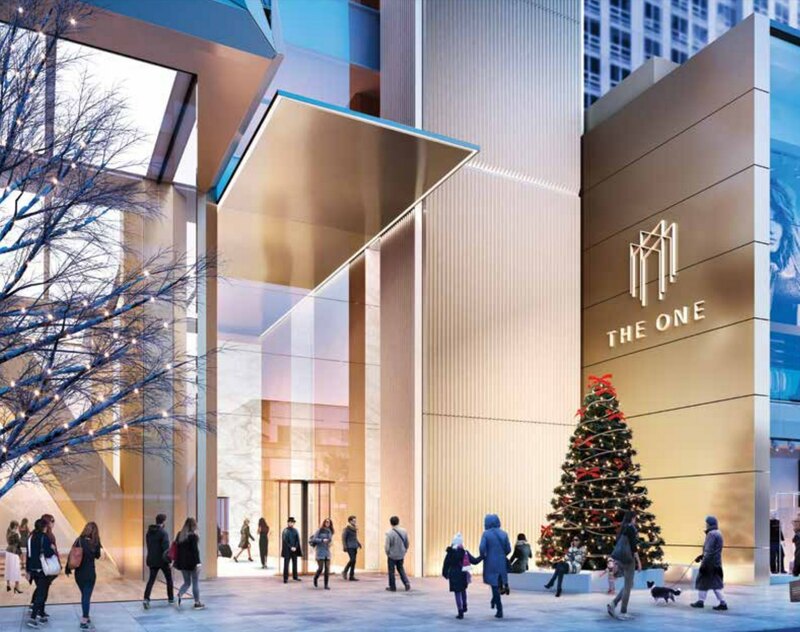 After holding the official groundbreaking ceremony in early October, Mizrahi Developments will soon celebrate another milestone for its highly anticipated The One Residences in Yorkville. 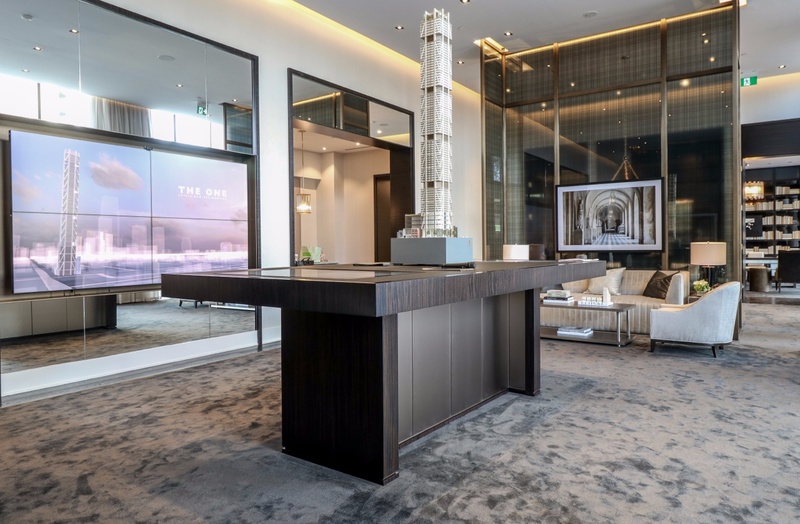 The Toronto-based developer is putting the finishing touches on the presentation gallery, located at 181 Davenport Road, which is scheduled to open to pre-registrants this week. 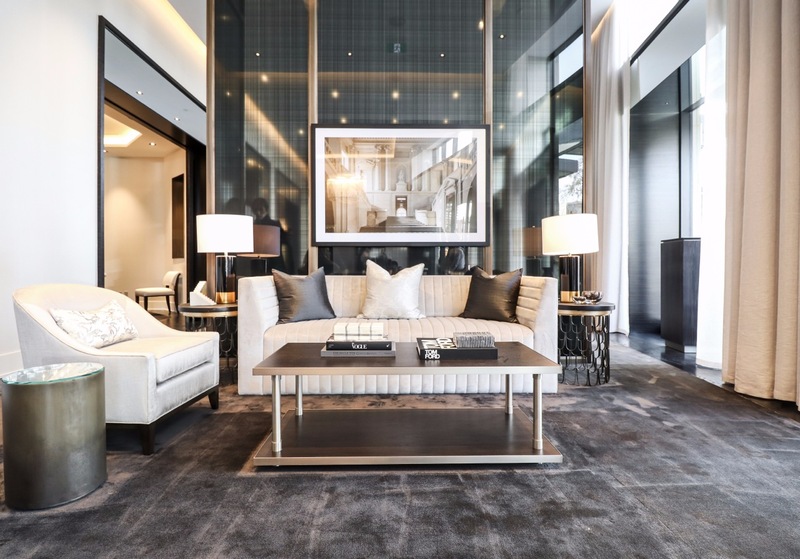 Inside, visitors will get their first glimpse of the beautifully designed model vignettes, luxurious finishes and designer accents, while browsing the project’s exquisite collection of floorplans. BuzzBuzzNews recently visited the gallery to get an exclusive sneak peek prior to the public grand opening in January. 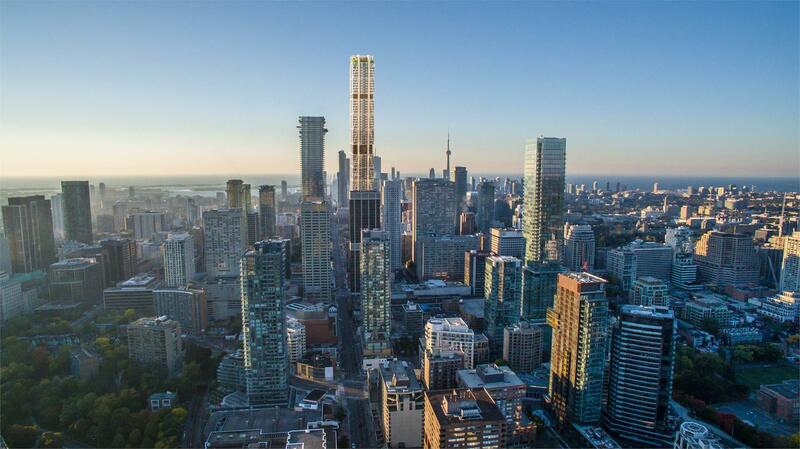 When completed, The One will become Canada’s tallest building and second-tallest structure after the CN Tower, soaring over 1,000 feet above the vibrant Yonge Street and Bloor Street West traffic corridor. However, it was over 6,500 kilometres away in Monaco where the vision for The One really started to take shape. It was there that Mizrahi met one of the lead architects of Foster + Partners by chance. 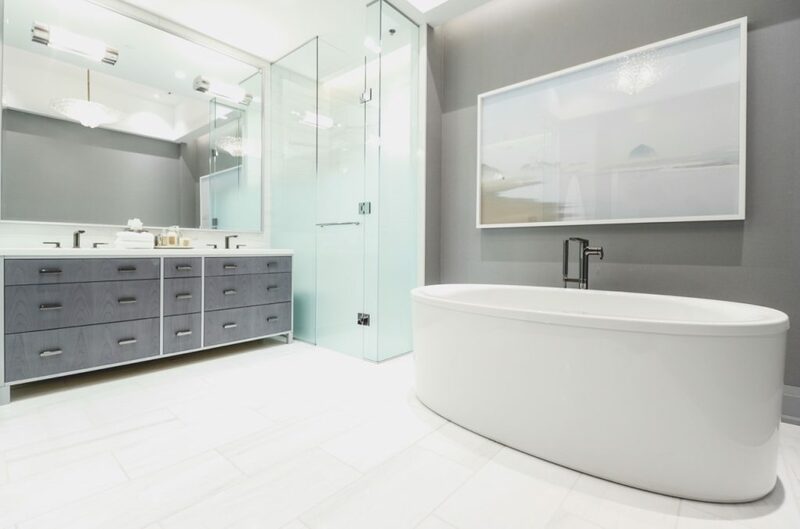 Mizrahi had previously approached the award-winning British architectural design and engineering firm, and had been corresponding with them in the hopes of arranging a meeting. They happened to be in the same town in the South of France where Foster + Partners designed the Yacht Club de Monaco along the harbour front. Surprised at the coincidence, they ended up meeting for a drink at the newly completed club. 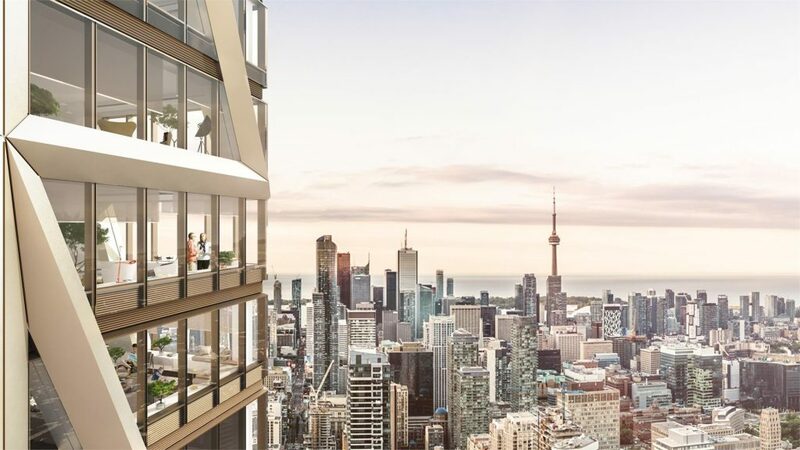 After a number of subsequent meetings and design iterations, the team at Foster + Partners developed a stunning 85-storey superstructure — a true jewel in Toronto’s skyline. The advanced structural engineering and innovative design techniques will see an exoskeleton consisting of an exterior casing made up of bronze diagonal trusses that climb up the length of the building, providing much of the structural support. The design allows for light-filled retail spaces reminiscent of international flagship stores in New York City, Chicago, London and Paris. 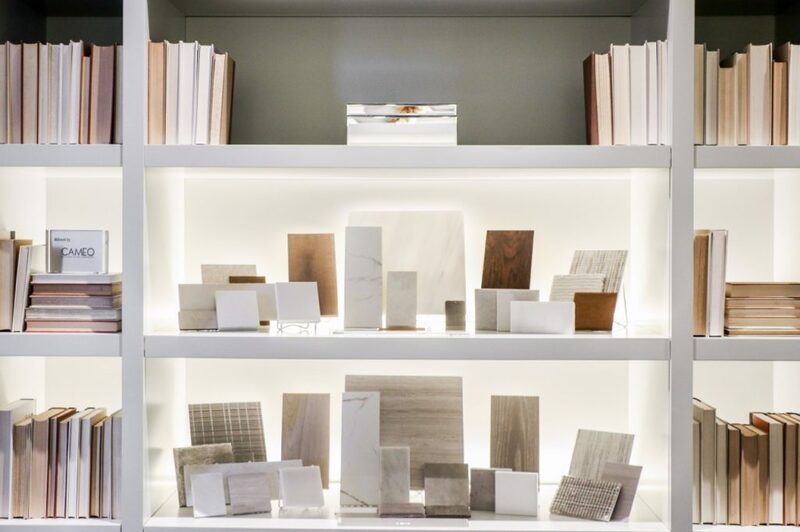 It also creates uncontaminated interior spaces with maximum exposure to sunlight, and layouts that homebuyers can customize to suit their needs. 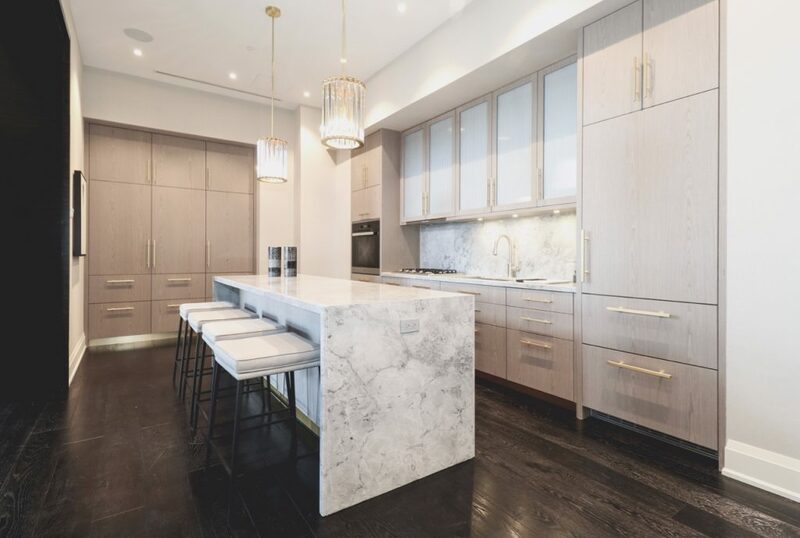 The 416 suites — an homage to the Toronto area code — range in size from 591 square feet to 8,000 square feet. Interiors boast contemporary European style, using a sophisticated colour palette of metallic bronze, burnished silver and champagne. 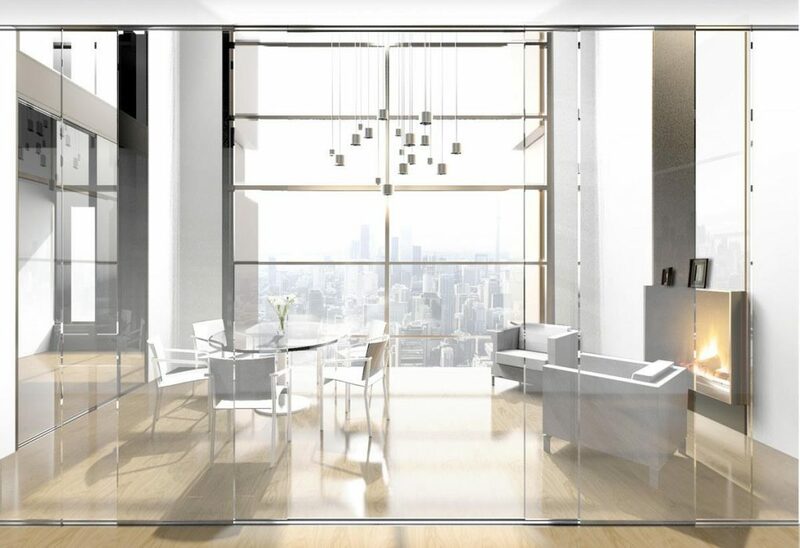 Occupying the top six levels are The One’s expansive penthouse suites, which can be fully configured to any layout. 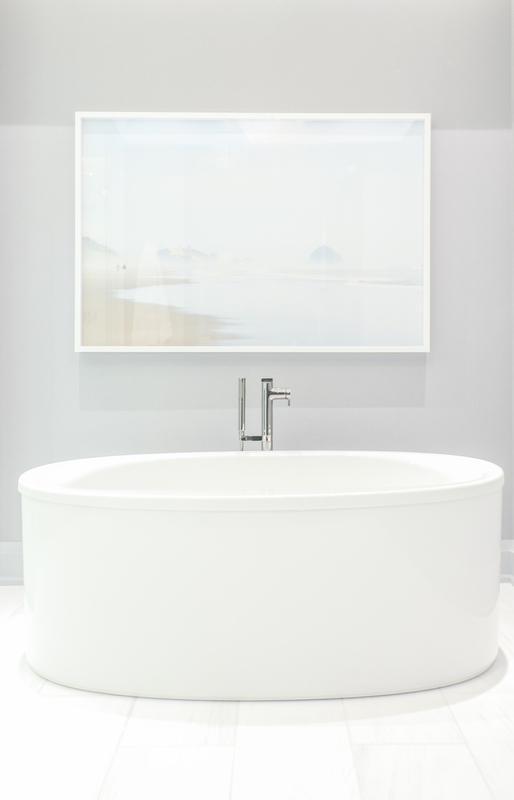 Whether you desire a lap pool, garden area, zen spa or all three, the team at Mizrahi will work with you to design the home of your dreams. At the base of the tower is a six-storey podium which will house a variety of restaurants, bars, stores and a planned boutique hotel. Sitting 102 feet above street level atop the glass podium, is a beautiful rooftop garden — an oasis in the sky with more than 9,000 square feet of trees and flowers. The podium also houses the residents’ Sky Lobby, where they’ll be greeted by a bellhop and concierge. Other amenities include a 2,000-square-foot rooftop infinity pool, an adjoining year-round garden terrace, and a private gym and spa with separate rooms for yoga, massage and meditation. Residents will also have access to a series of club rooms which can be combined to create one huge space for large affairs, or separated for more intimate gatherings. 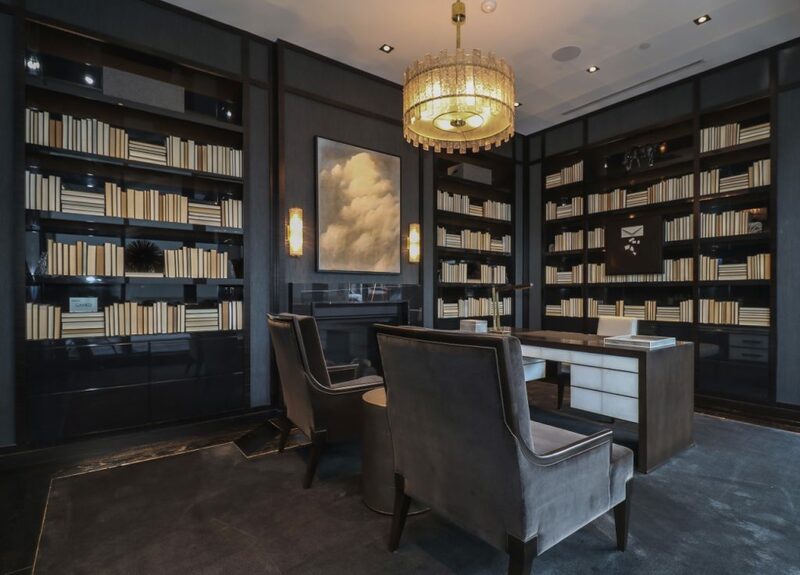 Each room has a different atmosphere although all look out through high glass windows onto Bloor Street West. The first room is light and airy and feature a grand piano and chandeliers. The second has wood paneling and a games table, while the third is perfect for a dinner party. Suites at The One start from the high $700,000s. 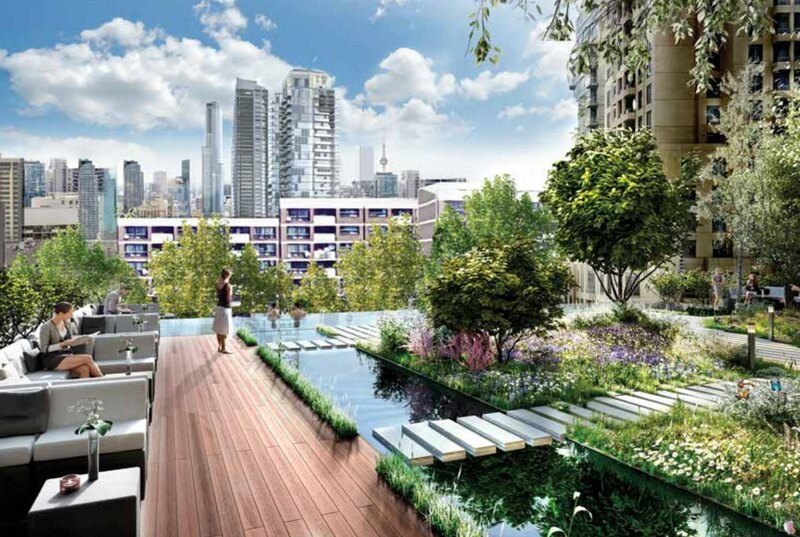 To learn more about the project be sure to register online at onebloorwest.com. For more information on Mizrahi Devleopments, visit mizrahidevelopments.ca.